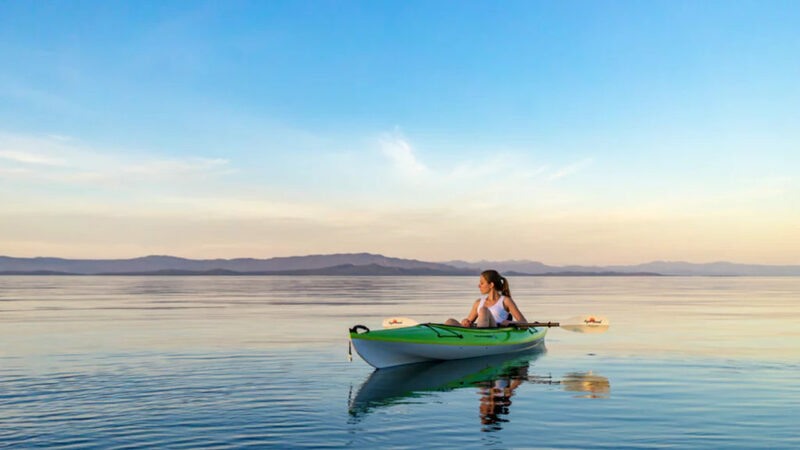 Children of all ages love the outdoors and as a mom or dad you feel getting the kids outdoors is important for their well-being. There are many ways to do this and with outdoor toys you can rest assured that this is a tried and tested way to assist in doing so. 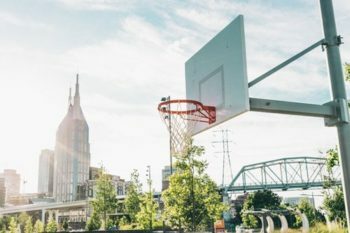 There are lots of different outdoor toys and finding the best of the bunch is not easy, especially with a widening market choice. This is where StarWalkKids specialist team comes in. We aim to assist in finding the best toys for your family and get the little ones outdoors enjoying themselves. We review each and highlight the pros and cons of each to assist in making a final decision. 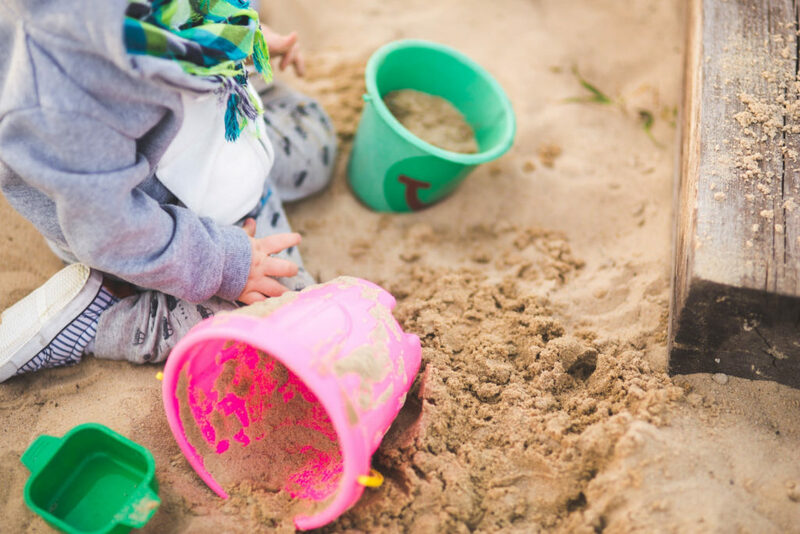 All kids love playing in sand, so they are sure to love having their very own sandbox to explore at home. Here, we look at some of the best on the market – you are sure to find exactly what you are looking for here. 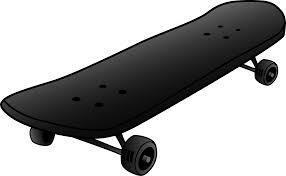 Penny boards are an excellent introduction to skateboarding for younger children, so here we have reviewed some of the best to help you make an informed choice. 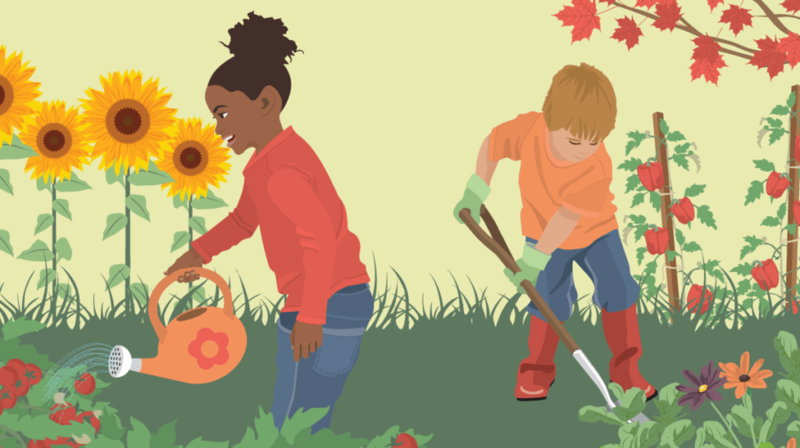 Gardening for kids is a brilliant! IT is good for health, teaches them about science and responsibility, and its great fun too! In order to help your little one get some green fingers, here is our review of the top kids gardening tools. 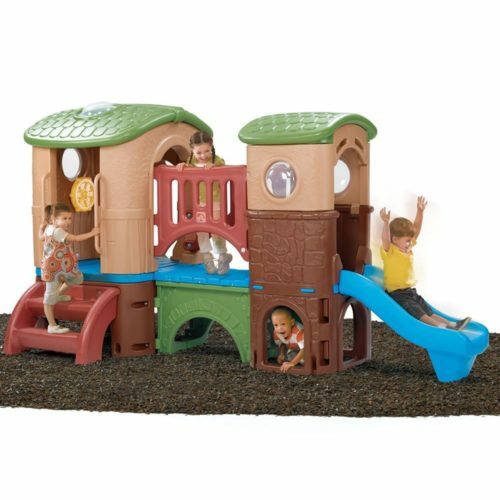 Outdoor play equipment are great ways to get the kids playing outdoors with their siblings and enjoy what the outdoors has to offer. 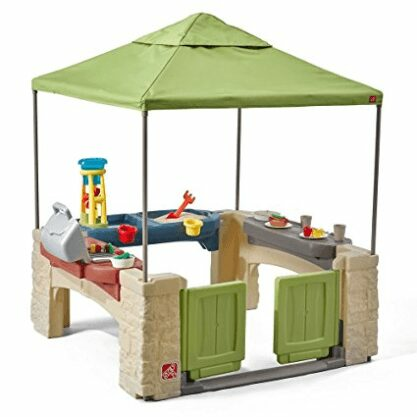 With so many to choose from their is an ideal outdoor gift for your child in this review. 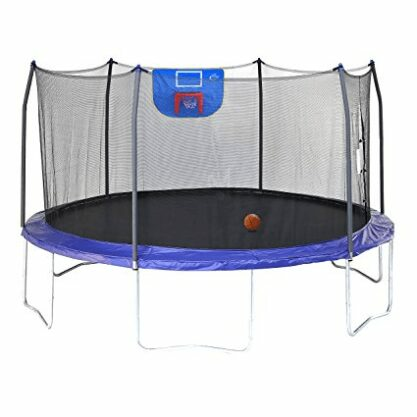 Trampolines are great outdoor toys for kids and great gift ideas for making a birthday special. There are many different types of trampolines in this review and with so many choose from there is one guaranteed to suit your child’s needs. 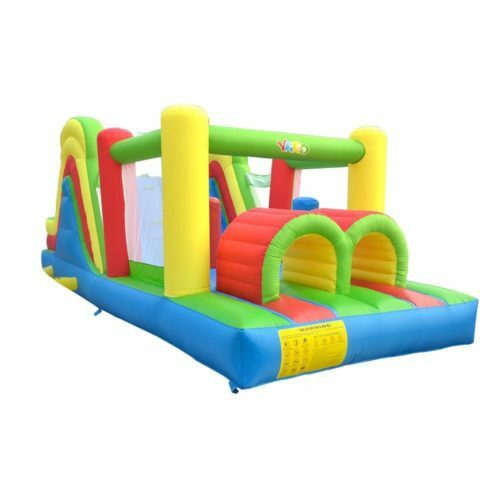 Children love bounce houses and this is a sure way to get all the family having fun. 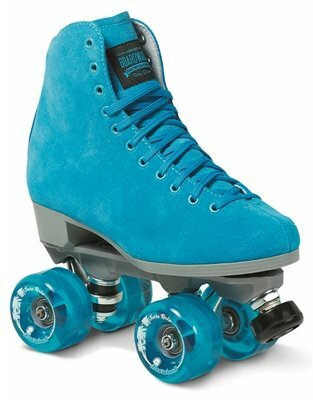 There are lots of different kinds and with all the choices you are sure to find one you love for everyone to enjoy. 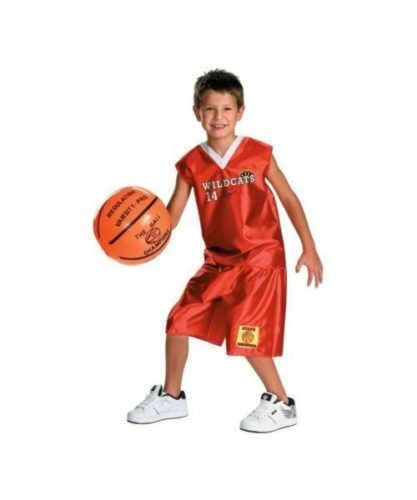 Every kid likes playing with a basket ball and that’s why finding the right one for them is crucial. There are loads to choose from and sometimes this can make things confusing. Here we have simplified the process to make sure you find one that’s ideal. 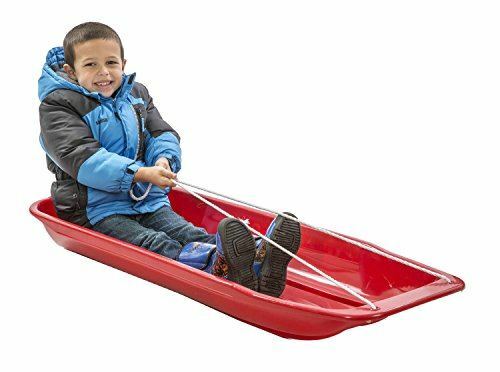 The snow is falling and the time for kids to ride sleds has come, which is why finding the right one for age, ability and style is crucial as a parent. We have selected some of the best and compared both is ease of use, price and quality, so whatever your circumstances there is one for you and your family. 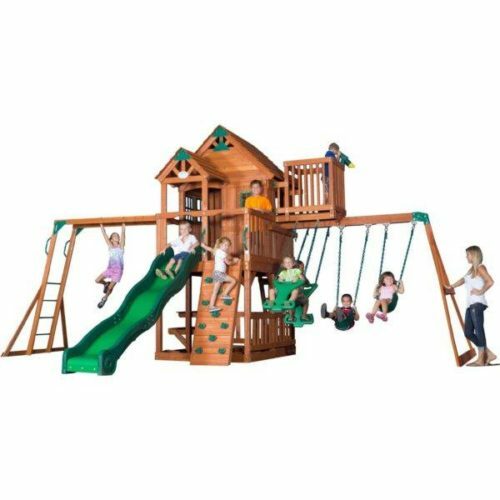 The classic swing set has advanced and there are loads of different swings these days to choose from. We have taken a selection of the best swings for your kids and tested, compared and assessed which ones are the best for different circumstances, so your child gets the right one. 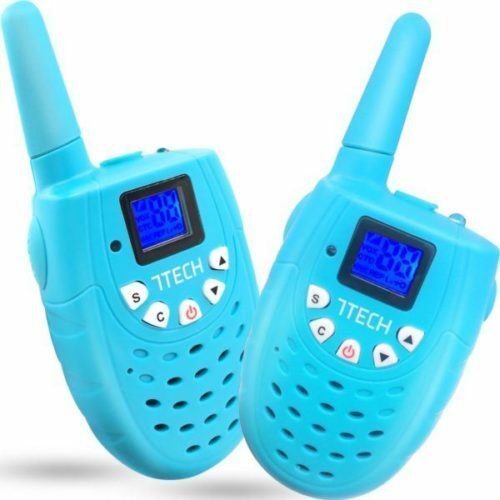 There is loads of reasons for getting a pair of walkie talkies for your kids and being constantly connected to them even in remote places is one. This review looks at the different types and offer a thorough comparison to ensure you and your family find the right device for your circumstances. 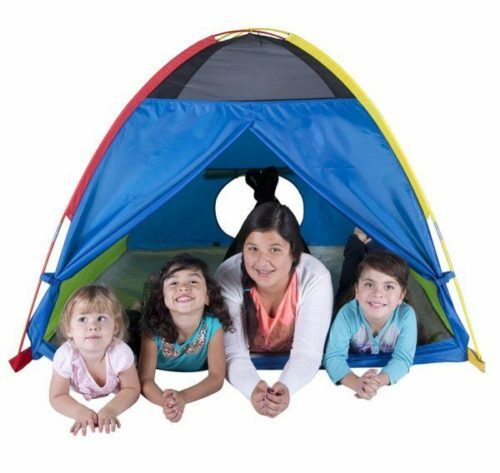 There are many different play tents to choose from and this article reviews which are the best for kids. We choose based on price, durability and over quality. 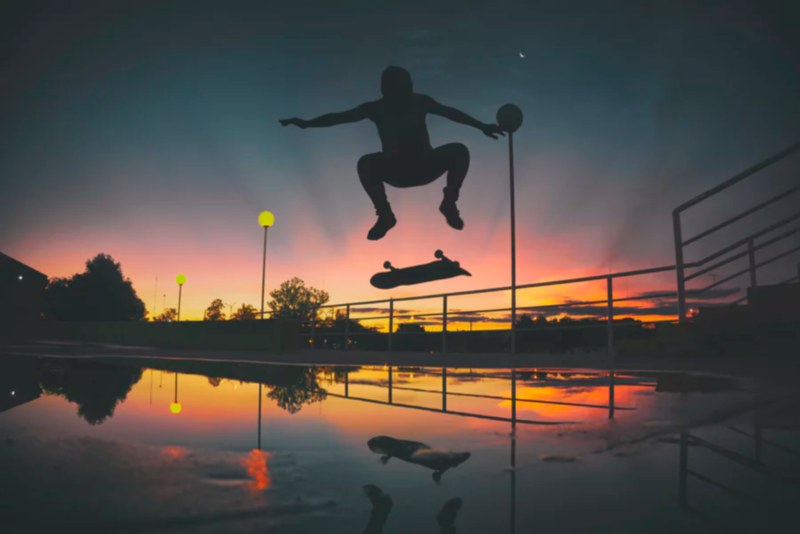 These days there are so many to choose from and getting it right first time isn’t easy, but I will share my view and review the latest and greatest affordable skateboards and accessories to ensure you make the best choice for your kid.